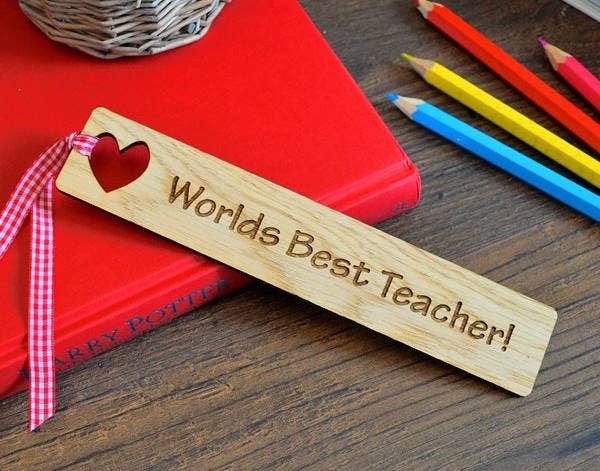 Tired of your ordinary bookmark designs? 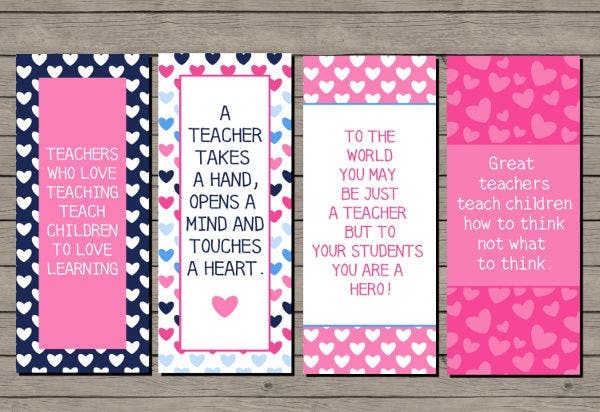 Looking for bookmark templates for teachers? You’re on the right track. Every bookworm considers bookmarks as his or her best friend, and it makes their lives much easier and convenient in terms of remembering which parts of the book they paused reading. They are the little things in life that we should not take for granted. 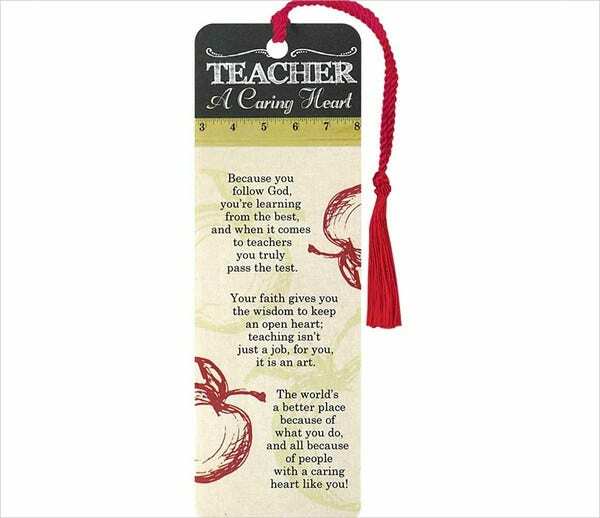 In line with this, we have a list bookmark designs that will help you elevate the appearance of your bookmarks. Your search for bookmarks should not be stressful. Start downloading our templates and you’ll surely satisfy your artistic preferences. 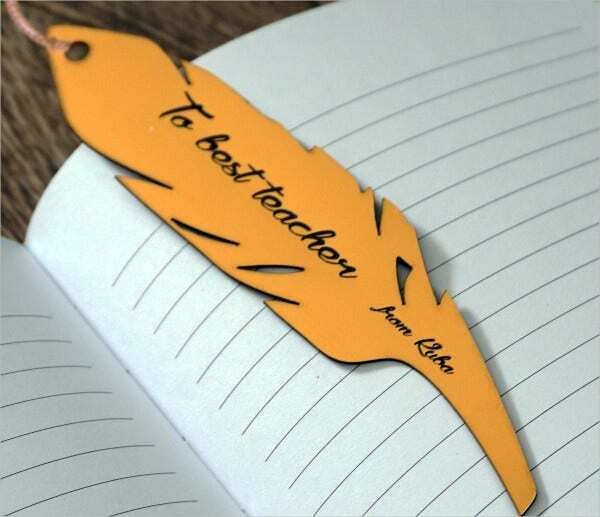 We also have other Bookmark Design Templates that you can choose from. Feel free to use and download them. Informative bookmarks. These are very interesting and useful type of bookmarks. They do not serve as bookmarks per se but also a tool for note-taking. 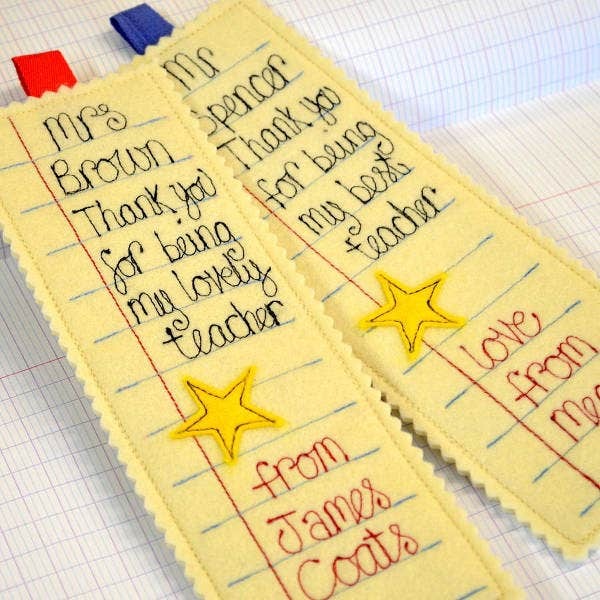 Ribbon bookmarks. As the term suggests, they are made of ribbons and are considered as one of the earlier types of bookmarks. They are likened to the silk-woven bookmarks. They are also made of fabrics. Decorative bookmarks. These are referring to the custom-made bookmarks sold in bookstores. They are usually decorated with various elements and style. Promotional bookmarks. 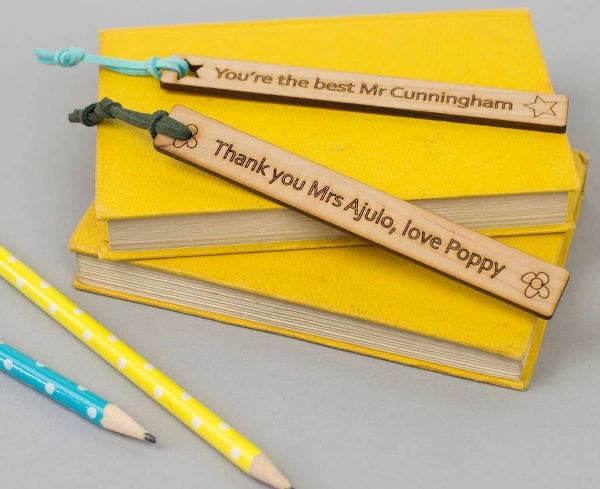 These are used not just as a bookmark but also promotes a certain product. Examples of these are book publishers who also sell bookmarks designed in accord with their newly written books. These are just some of the faces and types of a bookmark. There are still many to mention. You can start checking our designs and download the one that will suit your preferences. You can also check out our Blank Bookmark Template and Photo Bookmark Templates if you wish to make yours from scratch. Organize and plan your design. Always plan beforehand the design of your bookmark. Both the texts and the design must go hand in hand. The design must not overshadow the informative texts of the bookmark. No one is stopping you from adding eye-catching graphics. You can incorporate artworks that are related to your subject or field of expertise. 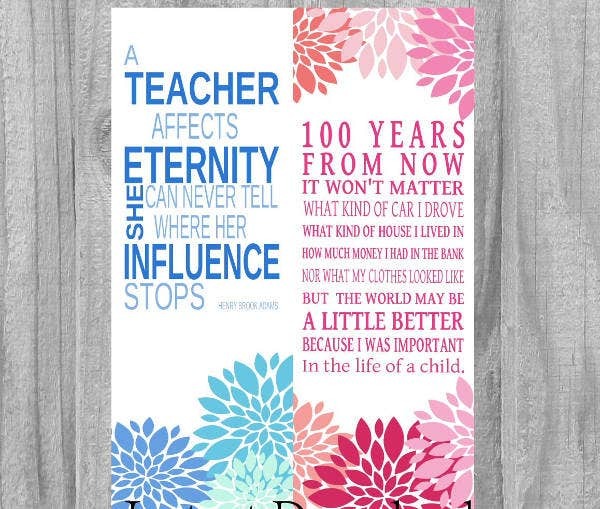 For instance, you are a science teacher. You can add elements to your bookmark such as the solar system or the elements of life itself. Keep it simple. Do not overdo the design of the bookmark. This is to preserve the integrity of the bookmark, including its designs and structures. 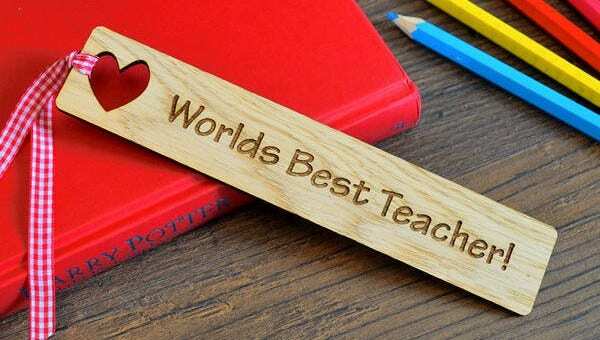 These are just some of points to remember about bookmarks for teacher. They are truly fascinating. You can also refer to our Word Bookmark Templates if you want to immediately print your bookmarks from Microsoft Word. Feel free to try and download all the bookmarks we have on Template.net.